The day before the start of the official Rio 2016 Boxing Test Event, AIBA rolled out its HeadsUp! initiative in conjunction with the city’s celebrated Fight For Peace organisation. 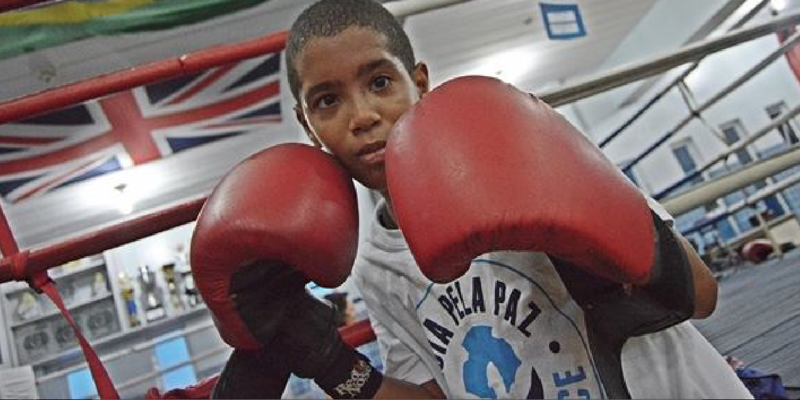 In the presence of executives from the International Boxing Association (AIBA) and Luke Dowdney, founder and director of Fight for Peace (FFP) in Rio’s Maré region, AIBA announced the sponsorship of five of the organisation’s top young athletes under the HeadsUp! initiative. Designed to help nurture and prolong boxers’ careers, the ground-breaking programme focuses on four core pillars: sport, health, education and sustainability. 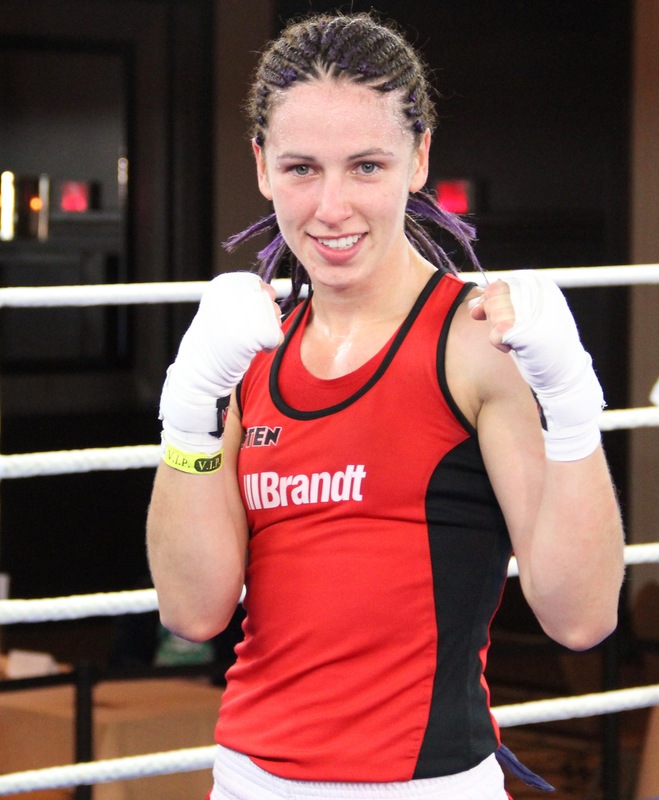 AIBA will support each of the five athletes with one-year grants, giving them the means to continue training and participate in national and international competitions by covering travel and living costs as well as competition fees. AIBA also confirmed the signing of the HeadsUp! Charter with the Brazilian Boxing Confederation (B.B.C.) illustrating the strong support of National Federations for this programme enhancing the values of boxing and ensuring its development from grass roots to professional level, especially in Brazil. The launch came on the eve of the Aquace Rio International Boxing Tournament, which runs from 4-6 December and serves as a test event for the Rio 2016 Olympic Games. Among those competing will be Brazil’s Pan-American Games champion Roberto Custódio, who is looking to secure his place on the national Olympic team for next year. Fight for Peace uses boxing and martial arts combined with education and personal development to realise the potential of young people in communities suffering from high levels of crime and violence. The organisation directly supports 3,000 young people in its academies in Rio and London, and reaches more than 250,000 young people around the world via a network of partners. More information about Fight For Peace .